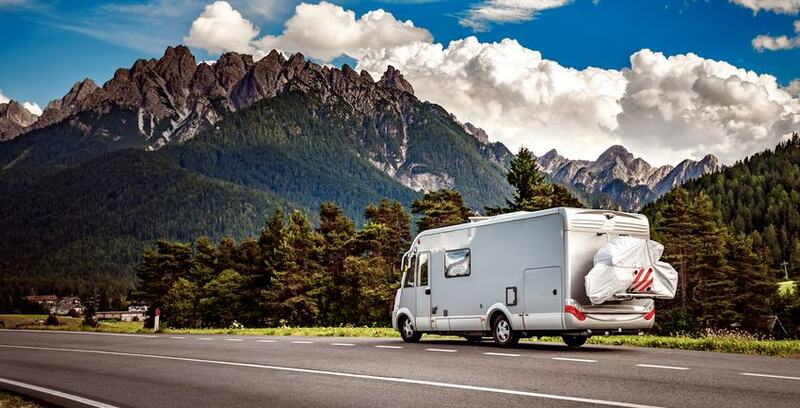 RV Storage Depot has been in the industry for over 20 years. Our goal is to provide all our customers with a top of line, hassle-free storage experience. We understand the complexities involved with RV storage and have implemented a valet program to take the time and stress out of RV storage. All of our facilities are a one stop shop for any storage need including vehicle storage, business storage and personal storage. We are continually upgrading and updating our systems and product to exceed our customer’s expectations. Come visit our convenience, secure, safe and affordable locations to see what we have to offer! Don’t’ hesitate to contact us today- our expert onsite storage managers are eager to help you!